Starting next Thursday for 5 weeks affiliates like ours around the world will participate in the CrossFit Open. 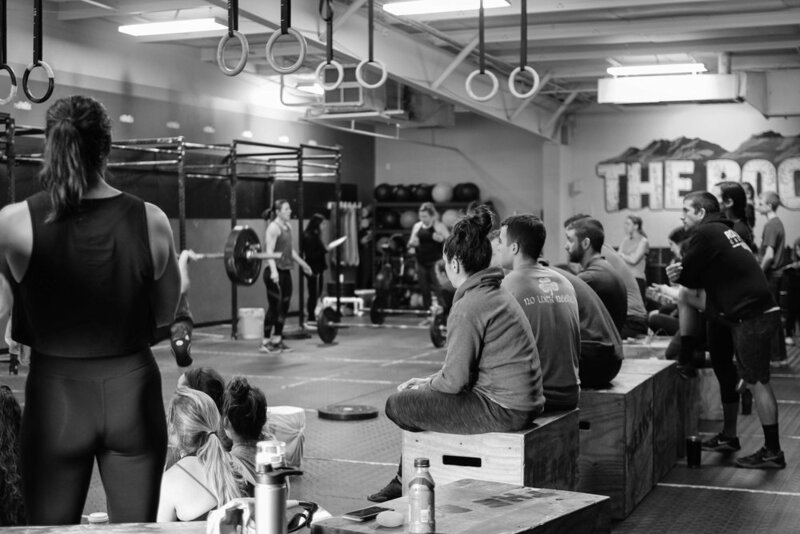 Hundreds of thousands of athletes will complete the same workout with a judge counting every rep. Every Thursday night CrossFit HQ will release a new workout that must be completed by Monday and submitted online. 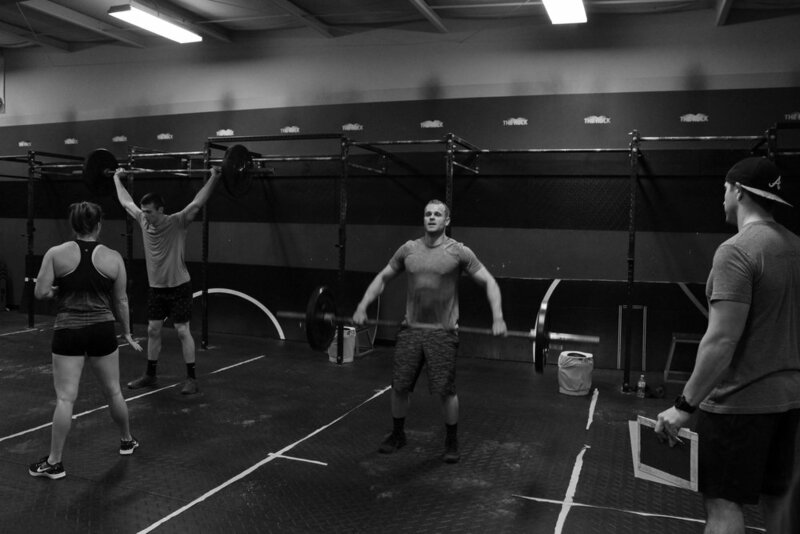 The Open will push you physically and mentally. The workouts can be very challenging but are always possible. The biggest question is how much are you willing to let it burn? The Open can bring out the best. 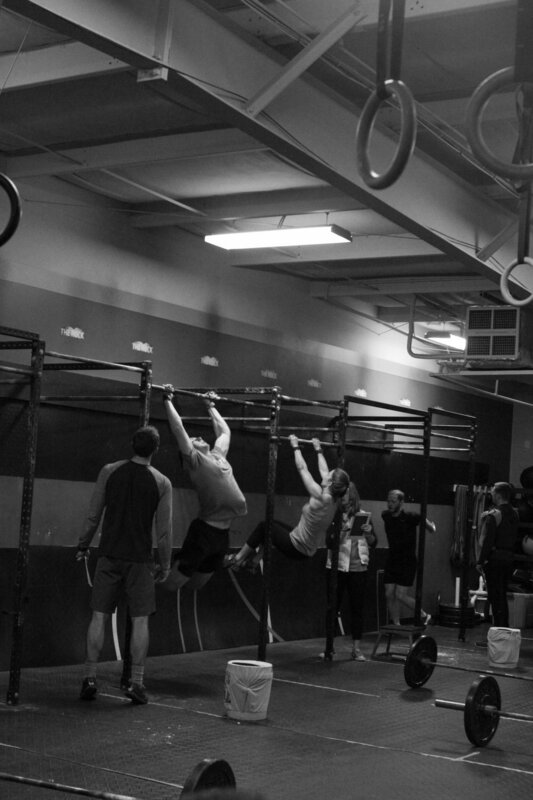 The first muscle up, the first double under, the first toe to bar...the adrenaline is undeniable. I've also seen the opposite. Dwelling on what you feel you should have done, or comparing yourself to someone else's score. The Open does not define our fitness or where we intend to go...it’s merely a snapshot of where we are right now. It provides us a baseline that we can then use to measure improvement. 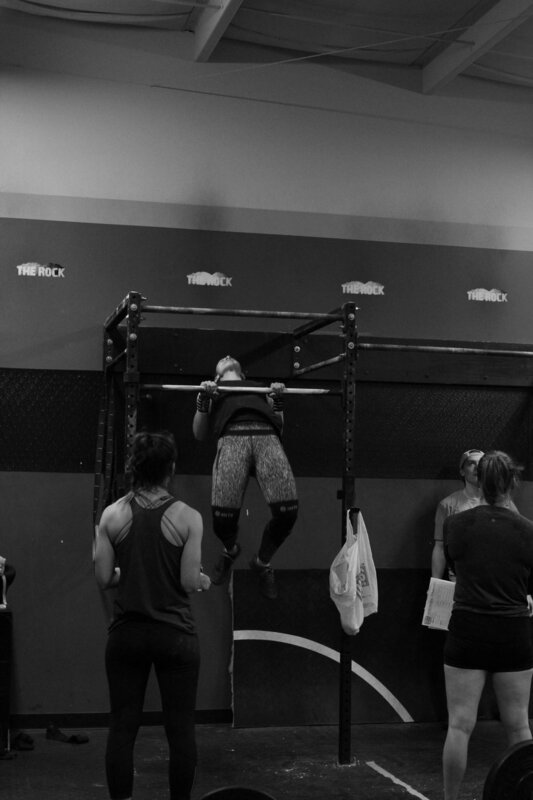 Nobody will remember your ranking or how far you got in 19.3 after the open...all we will remember is that you were there, that you had the courage to do it. If you don't feel that you want to partake this year you will still have the opportunity to do the workouts with a class on Monday but typically given space or time restraints this will slightly vary from the actual workout that we will do with a judge. There are some finer details regarding signing up for heat times, re-do's, rules, etc. but I'll save those for the closed Facebook group that I add everyone to once they are signed up. Friday nights at The Rock are electric. As the time winds down and the crowd heat's up it will push you for one more rep. It's truly inspiring to see everyone compete...something that may have seemed far-fetched from the time you walked through that glass door but is now within your reach. 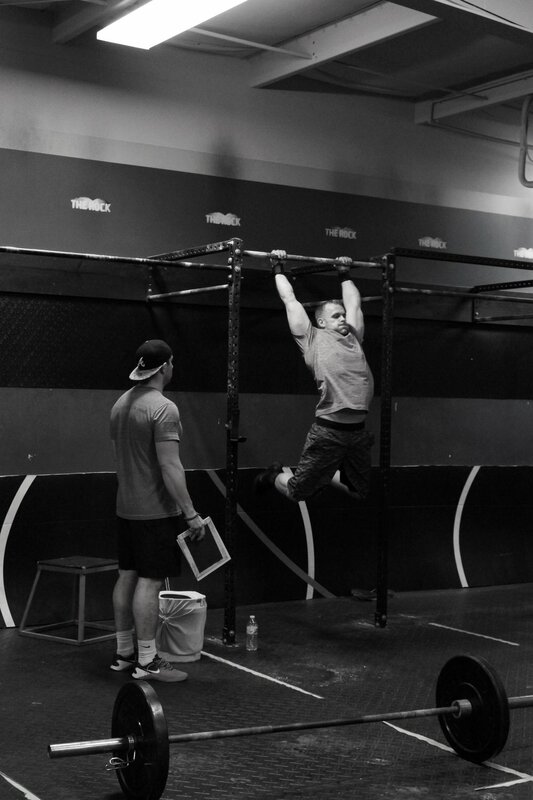 There are Scaled and RX options for each workout and one of the coolest benchmarks is when we see an athlete maybe scale a workout one year complete it RX when its repeated in the upcoming years...progress equates to fitness. If you have any questions grab a coach and ask away. My signature response is typically this: "What’s the worst that can happen? You PR?" Good luck and we'll see you #InTheOpen. For the New Year’s Holiday this week, we’ll be following this schedule at the Rock. Tuesday, January 1st: Closed. All classes and open gym canceled. Wednesday, January 2nd: Classes and open gym resume normal schedule. Rocktown CrossFit is excited to be offering “Fitness” Strength, Conditioning, and Workout options on Monday, Tuesday and Thursdays. 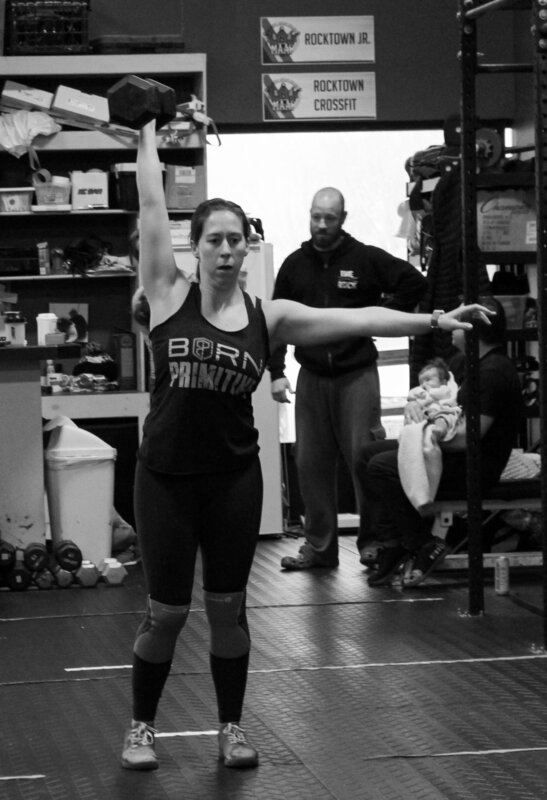 These workouts will run in conjunction with CrossFit class and Coaches will brief you on the movements and scaling options just like they would for any class. 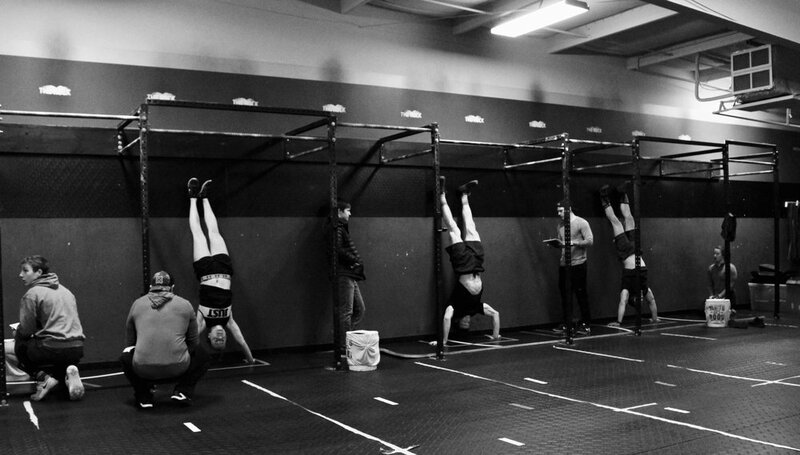 Each class will be filled with bodyweight movements and a variety of equipment sprinkled in. When offered, Fitness workouts will be posted online alongside the CrossFit Workout for the Day - it’s up to you which option you choose. Come get fit, have fun and give the barbell a break with our latest addition to the fitness regimen. Rocktown Fitness Workouts start the week of December 3rd. For the Thanksgiving Holiday this week, we’ll be following this schedule at the Rock. Thursday, November 22nd: One class at 8:00am. All other classes and open gym canceled. Friday, November 23rd: One class at 8:00am. All other classes and open gym canceled. I've borrowed the post below from 2015 CrossFit Games Athlete Miranda Alcaraz’s blog, it couldn’t be more true. Three months left to put an exclamation on 2018! The choice is yours. Will you waste the 3 most valuable months in 2018? Or will you make this year different? 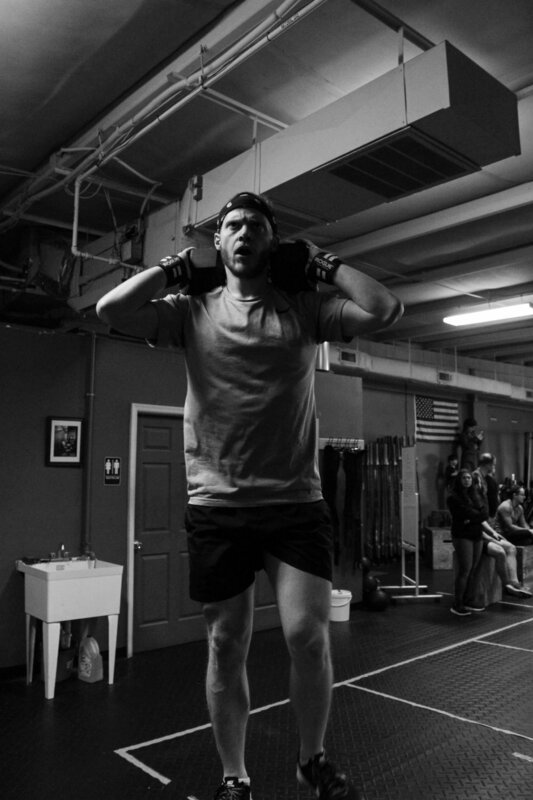 If you're a student looking for a place to blow off the stress that comes with all the papers, tests, and projects in college, you'll find that at Rocktown CrossFit. 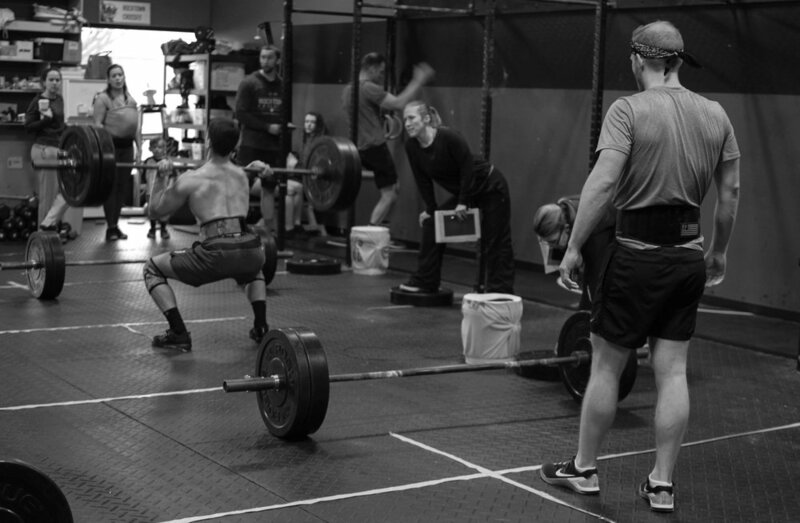 If you're a student who's looking for the place you'll build a better version of yourself, you'll find that at Rocktown CrossFit. 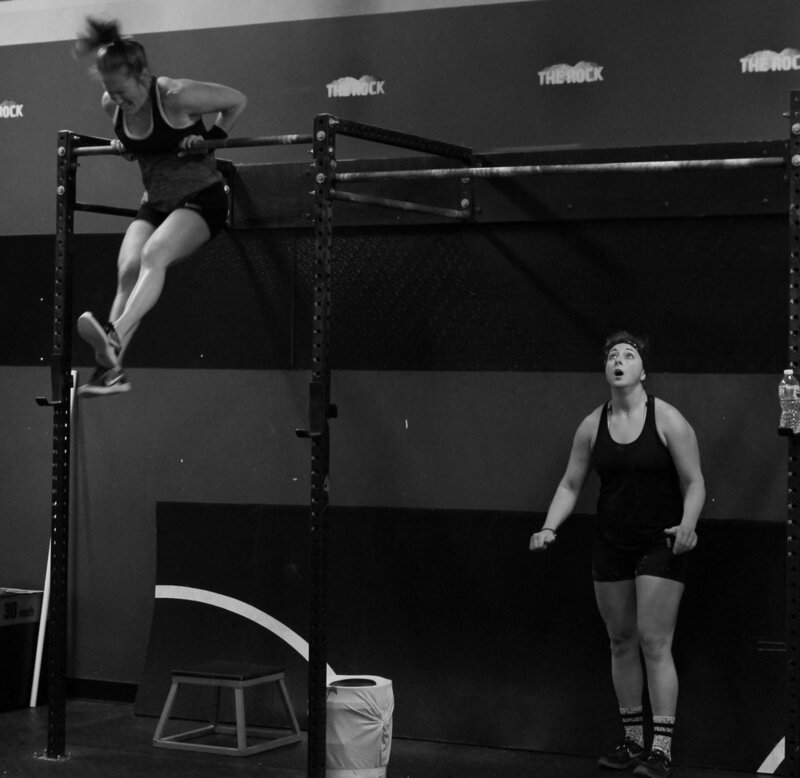 If you're a student looking for a community to push yourself to do things you never thought you could do, you'll find that at Rocktown CrossFit. We hope you'll check us out. 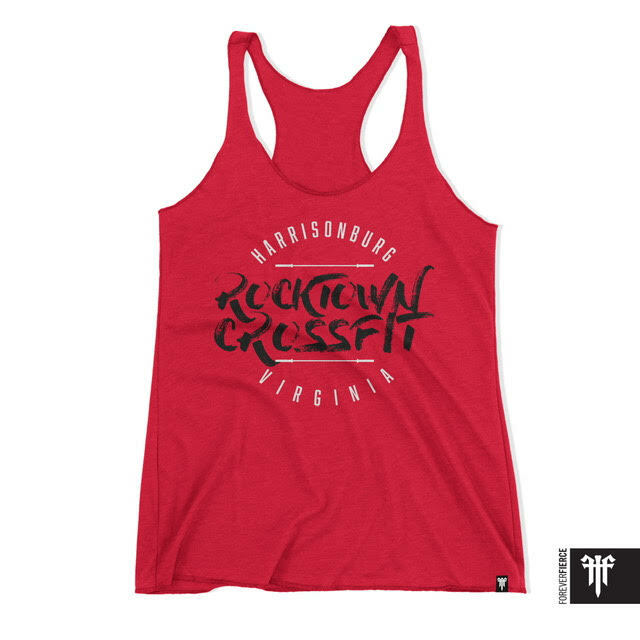 It doesn't matter if you've never done CrossFit before or if you've been doing it a while and are looking for your Harrisonburg home gym...we'd love to have you. Your first workout is free. 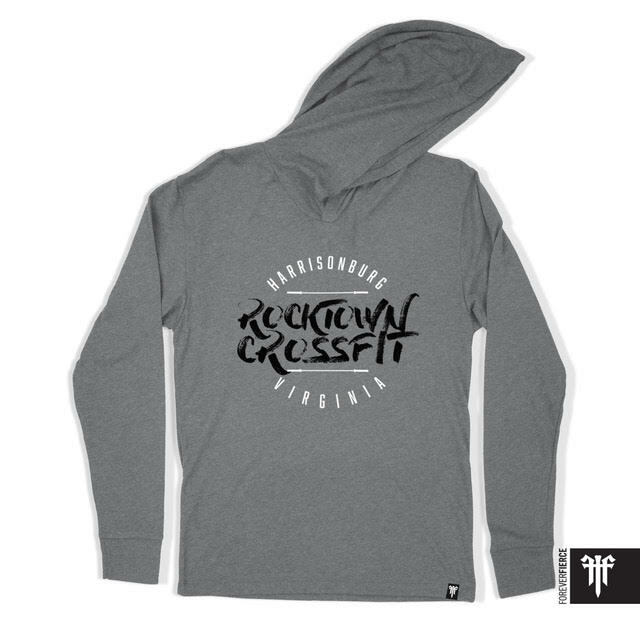 Just send us an email at RocktownCrossfit@gmail.com and let us know you're coming; our coaches can scale the workout to any fitness level. Check out our schedule here, our workouts for the week here, and our pricing here.